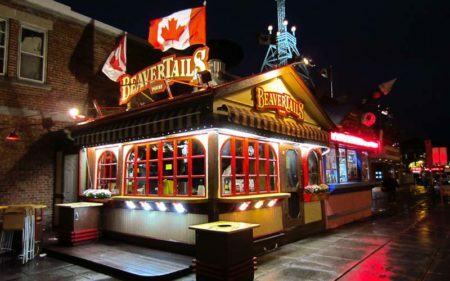 Beavertails Canada is among 37 companies to be recognized at this year’s Canadian Businesses Excellence Awards. 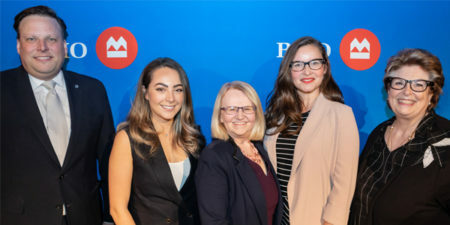 The Bank of Montreal (BMO) recently held its Celebrating Women event in Winnipeg, honouring local entrepreneur Giovanna Minenna in the ‘expansion and growth in small business’ category. 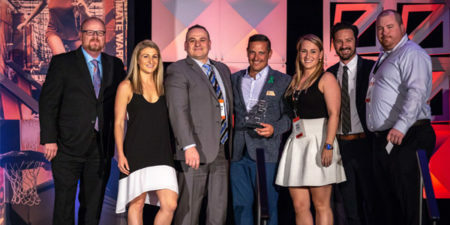 Indoor trampoline franchise system Sky Zone recently honoured co-franchisees Cory Stuart and Jeff Wood of Windsor, Ont., with the WoW Guest Experience award at its national franchise convention in Chicago, Ill., earlier this month. 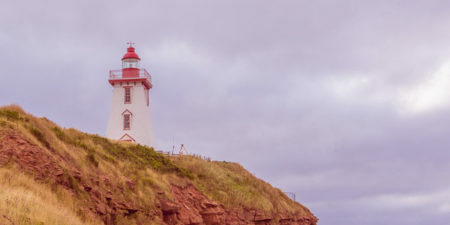 Food-service franchisor Wendy’s recently named Gaylene Weavers of Charlottetown, P.E.I., one of its Top 10 General Managers (GMs). She is the only Canadian to make the list. 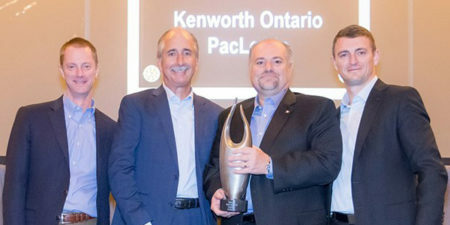 Commercial truck leasing franchise system PacLease has recognized its Kenworth Ontario unit with the 2017 North American Franchise of the Year award. 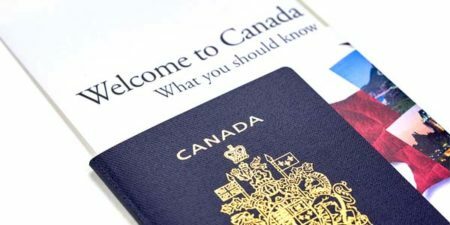 Paramount Fine Foods was recently recognized by Immigration, Refugees and Citizenship Canada (IRCC) as one of the winners of the 2018 Employer Award for Newcomer Employment. 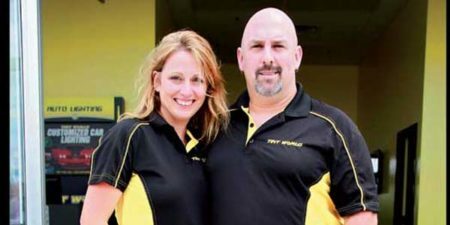 Automotive styling and accessories franchise system Tint World recently honoured co-franchisees Trevor and Sue Dwyer of Kingston, Ont., at its 10th annual international convention in Orlando, Fla.